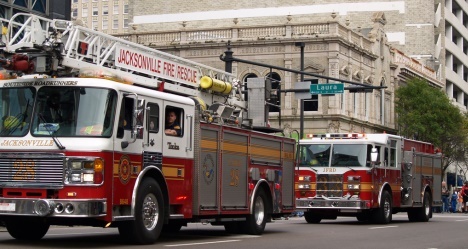 Jacksonville is the largest city in the State of Florida by population and the largest city by area in the contiguous United States. 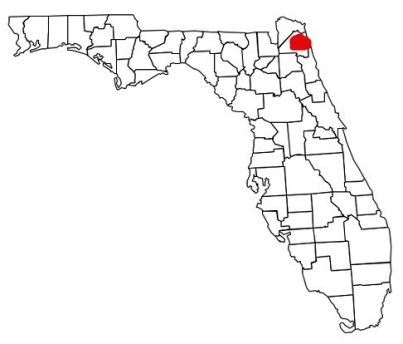 It is the county seat of Duval County, and has an estimated population in 2013 of 842,583. 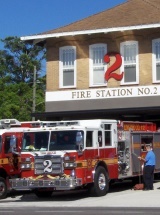 Help Needed If you are a firefighter in the Jacksonville Fire and Rescue, we need your help to verify the station information shown below is current and correct. 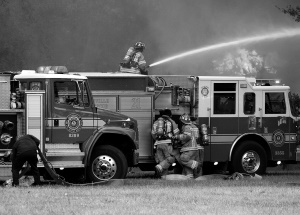 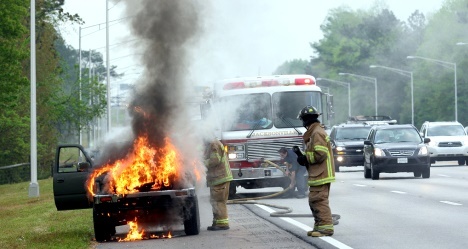 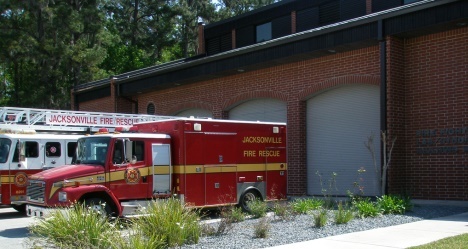 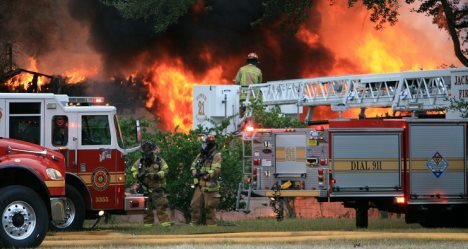 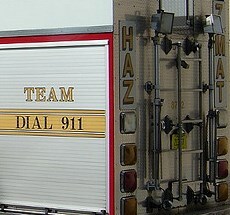 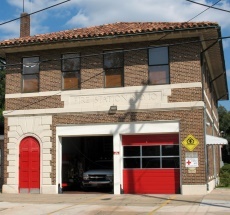 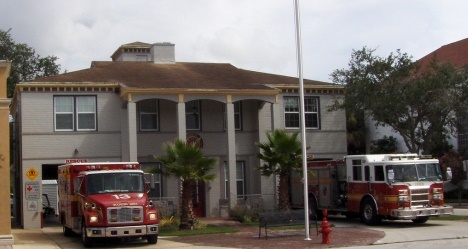 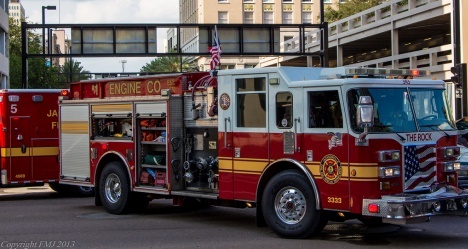 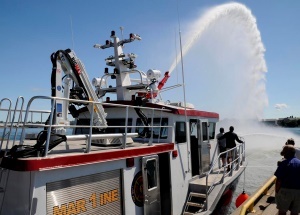 Jacksonville Fire and Rescue Department - is a department with over 1,300 firefighters and emergency medical personnel. 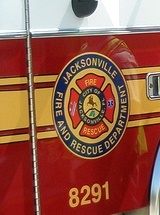 The department provides service to about 850,000 people living in Jacksonville, which covers about 840 square miles.